When I'm around people who know I work for Café Britt or when we're drinking coffee, I'm often asked about coffee's effects on human health. What's interesting is that people who are my age - 40 or older - usually ask me about coffee's harmful effects. People younger than 40, far from worried about coffee, often make comments about coffee's health benefits. 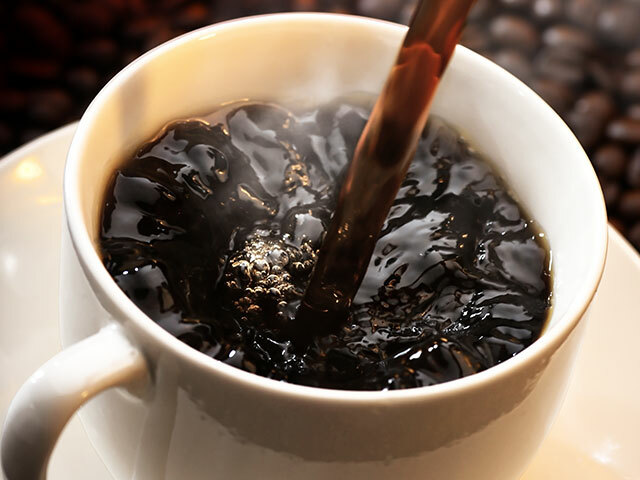 Coffee got a bad rap about 30 years ago following reports that linked it to health problems. Throughout the 1970s and 1980s, coffee was associated with the same health maladies linked to smoking. Since Café Britt began selling Costa Rican coffee 25 years ago, new studies have begun to reverse the findings of the earlier research. Empirical evidence about the effects of coffee drinking on human health have yielded very positive results. Many independent studies over the last two decades have concluded that drinking coffee has many associated benefits. Apparently, the earlier studies didn't differentiate between coffee drinkers who also smoked and those who didn't smoke. In this group, it seems that the harmful effects discovered were linked to the smoking, not the coffee. As great lovers of gourmet coffee, it's very good news that today caffeine is considered harmless to health. In fact, studies show that its stimulating effects actually improve the attention span and concentration. 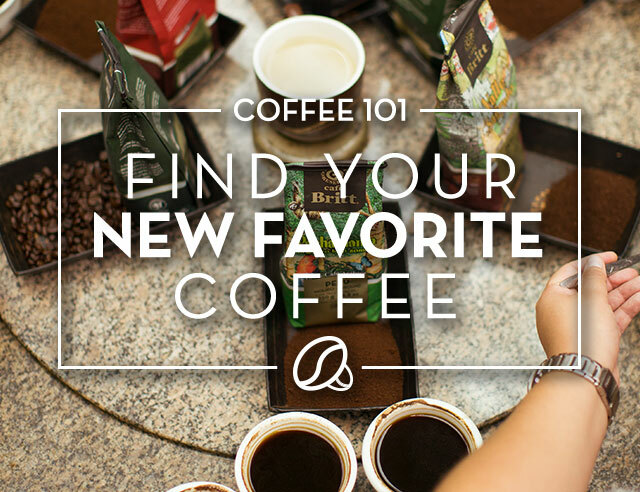 Besides, the coffee bean contains more than just caffeine. Some 600 chemical components have been analyzed in different types of coffee, including many that act as antioxidants. In fact, it is believed that most people who live in western nations get most of their dietary antioxidants from coffee. Many studies have since been carried out, including some that reveal certain health risks that could be derived from excessive coffee consumption. Even so, the benefits discovered in these studies often far outweigh the risks. What's more, some studies that set out to link coffee to a health hazard actually found only benefits to drinking gourmet coffee. The National Geographic study is the most complete I've seen about caffeine. Read all about it, and by all means sip a few cups of your favorite coffee while you're reading!